Getting a good job in the freelance market may be tough for newcomers. Employers are looking for freelancers with certain skills. However, you never know what these skills are and keep best-guessing this as you send your resumes to the employers. This article is a follow-up of our previous post with the top 10 fastest-growing skills for freelancers. In this article, we cover ten more skills that are among the most demanded on the market. If you possess some of the skills listed below this increases your chances to get a high-paying job. A quick reminder: the skills listed below were singled out in a recent Future Workforce Report from Upwork. They’ve enjoyed more than 130% increase in popularity over this year. Moreover, these are the skills that bring you high-paying projects as they were singled out based on freelancer billings. So, do you want to see a batch of 10 out of 20 skills quickly gaining traction in the freelance job market? We’ve also included some free and inexpensive online courses that help you drill these skills. So, let’s get things underway! Some say that chatbots are the new hype of online business. Be it so or not, chatbot development enjoys a true boom this year. Jump on till it’s still hot! Along with Pythons and some other popular programming languages, React holds the palm of supremacy and yields you a number of high-paying jobs. So, don’t hesitate to learn it to become one of the best in the game at native app development. Learn to analyze user data across the web, predict buyer behavior and influence future buying decisions. All this is not magic if you’re versed in Media Buying. Go developers have their solid pool of projects and aren’t about to lose it in the foreseeable future. 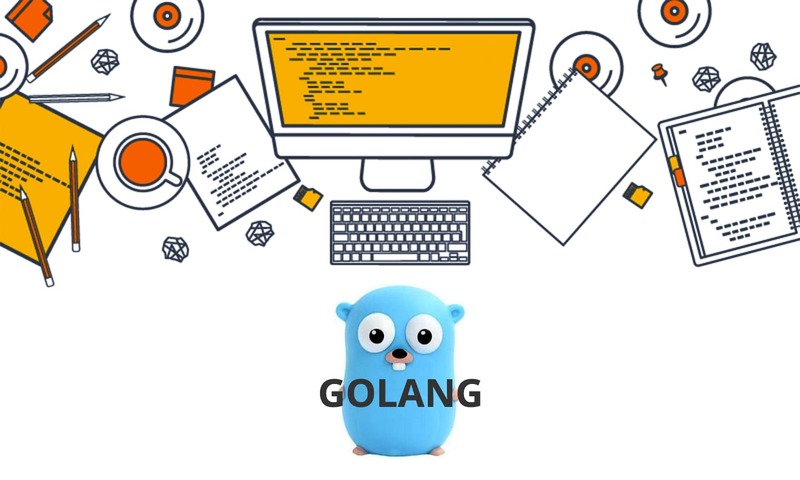 You can also gain visibility in the online job market if you qualify for Golang projects. 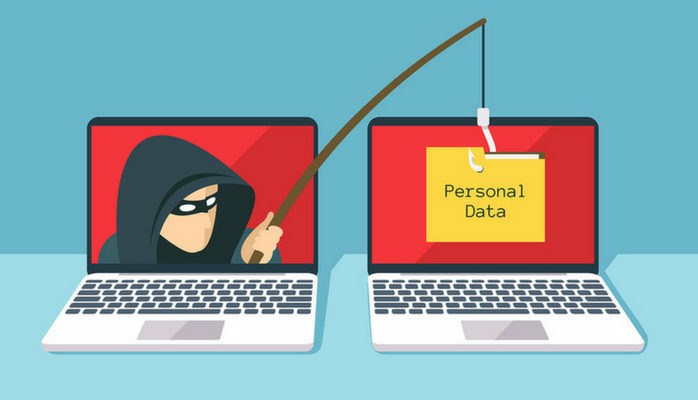 With the number of transactions accomplished online increasing year-after-year, the demand for information security specialists is gathering stream. Do you want to find your niche in the web programming world but nothing seems likable? Master Scala, a popular general programming language that gives you an advantage over less competent freelancers. With the popularity of Instagram growing quicker than ever, companies are on the lookout for professionals who know how to make their apps ‘talk’ and interact with Instagram with the help of Instagram API. Adobe Premiere is a timeline-based video editing app, the knowledge of which is highly demanded in the modern freelance market. Enter the frontiers of modern technology by adding a machine learning course to your portfolio. Finally, it’s a great idea to master AngularJS to become a highly demanded professional. So, now you know all the 20 skills that are highly demanded in the modern freelance market. Do you already possess any of those skills? What skills would you master next? Share your thoughts in the Comments section below. Stay tuned!